Raised in Chicago’s Latino working class community during the Sixties, Alicia Barron uncovers her mother’s Caucasian roots when she inherits a time-worn mansion, the remnant of the estate of a Chicago industrialist who, she discovers, is her grandfather. Her search of the house takes her into the lives of past generations of women whose love carried them across forbidden boundaries, and into the conflict of class, nationality, and race that is the history of the city itself. The identity she finds there, however, leads to increasing conflict with her first great love, Ricardo Moreno, who wants Alicia to reject her gringo roots. After searching without success for a place to belong, Alicia Barron returns to the Chicago Latino neighborhood where she was raised and finds there her first great love. Ricardo rekindles her love of music and dance, and she believes she has finally found her place. Trouble starts, however, when she uncovers her mother’s Caucasian roots and inherits a time-worn mansion, the remnant of the estate of a Chicago industrialist who, she discovers, is her grandfather. Her search of the house takes her into the lives of past generations of women whose love carried them across forbidden boundaries, and into the conflict of class, nationality, and race that is the history of the city itself. The identity she finds there, however, leads to increasing conflict with her Ricardo, who wants Alicia to reject her gringo roots. The year is 1980, and our introduction to Alicia Barron’s life begins with tragedy. Alicia has recently returned to her childhood neighborhood to teach elementary school and her closest friend, Maria Sandoval, has died in a car crash along with her husband and their oldest child. Growing up in a largely Latino neighborhood where the cultural and family ties were extremely strong, Alicia always had the nagging doubt that her mother didn’t belong. When she sided with the protesters against the Viet Nam Conflict, she found herself on the opposite side of many lifelong friends and family members—some who lost family in the Korean War. It wasn’t long before Alicia found herself feeling ostracized even by her own mother, Carla. Alicia must overcome several hurdles in her journey to learn more about her mother and herself, one of which is her boyfriend, Ricardo Moreno. Ricardo is conflicted about Alicia’s heritage. While he loves Alicia’s passion for life and dancing and her Latina heritage, he is unable to accept her “gringa” side. This is a part of Alicia he wants to ignore completely (along with her mother) or at the very least, avoid as much as possible. But Alicia feels this is a rejection to a part of her that she cannot deny exists. Kirscht deftly tackles the sensitive issues of racism, cultural bias, and discrimination from, what may be considered by some, a new and different perspective. She shows through The Inheritors timeline the ever changing nature of ethnicity, culture, and belonging. 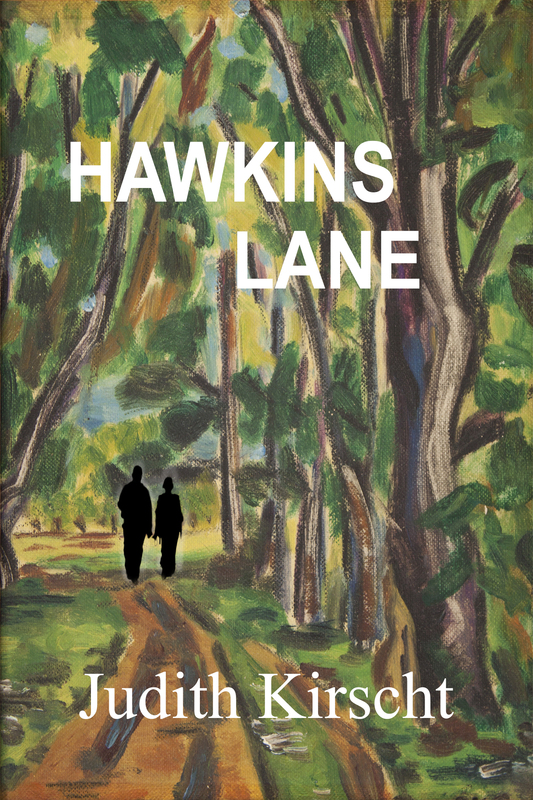 Readers are instantly dropped into the changing culture of Chicago under the prism of the 1960s through the 1980s with narrative flashbacks. 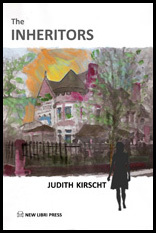 The Inheritors by Judith Kirscht is a novel of one woman grappling to find her cultural and personal identity. 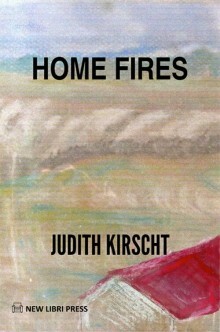 Tolerance of others and the need for communication is required from each of us is an overriding theme in this latest work of Kirscht that explores the complexities of human nature and family bonds. The Inheritors is set in a different neighborhood than I lived in and a different era (the 80’s) but still made me nostalgic for the Windy City. The book takes sort of an upside-down look at racism that I haven’t ever seen before. Many books have been written about the injustices imposed upon minorities by the “ruling” class. 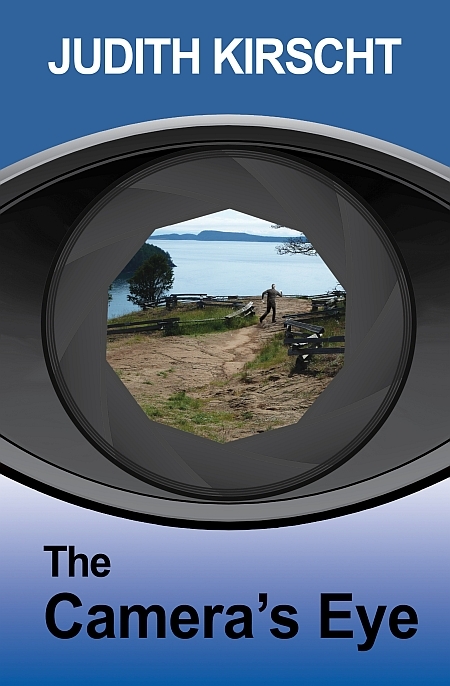 This book shows that minorities can be just as disdainful of the majority. A sort of reverse prejudice. Alicia’s journey is to accept her white Anglo bloodline, something she has always rejected in the past. Her love interest, Ricardo, not only discourages her from making this effort, but is very adamant about how abhorrent he thinks her white lineage is. …It seems to me that the Chicago Alicia grew up in was a microcosm of the America I think we should be, and that we once were. Her slowly developing embrace of the diversity of her forebears is like a call for us to learn more about those who have different backgrounds and cultures than ours and incorporate them into our own lives. That is how we can build the richest, most fulfilling experience and future for ourselves and our children.